What to do with kids in Venice? You are looking for ideas what to do with kids and teenagers on a cold or rainy day? 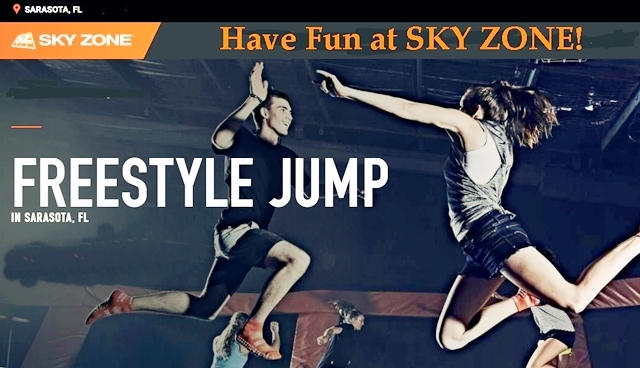 How about a visit to Sky Zone Sarasota? This exceptional indoor trampoline park has lots of places to play for all ages to burn off energy. Just put on a pair of orange trampoline socks and here you go! Have fun with Freestyle Jumping and let go of gravity! It is so amazing! Next is: Test your parkour skills to the next level. Conquer the tricky curved incline of the Warped Wall. 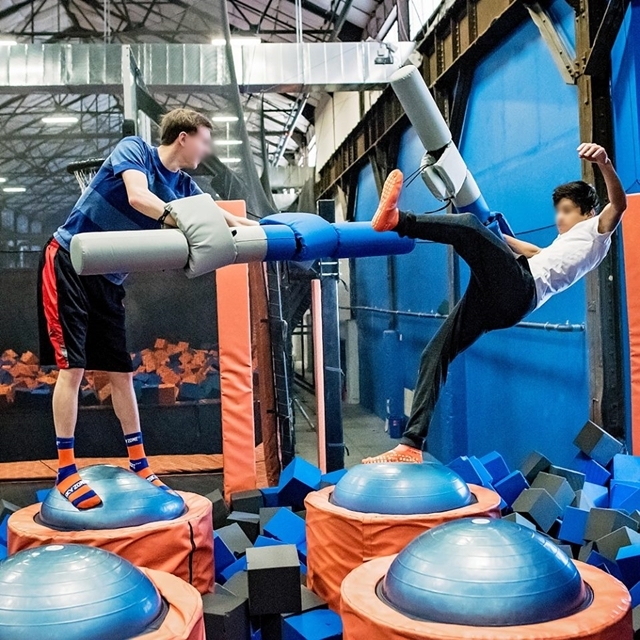 Or battle your friends in the gladiator style combat Sky Joust. Do you think you can keep your balance? 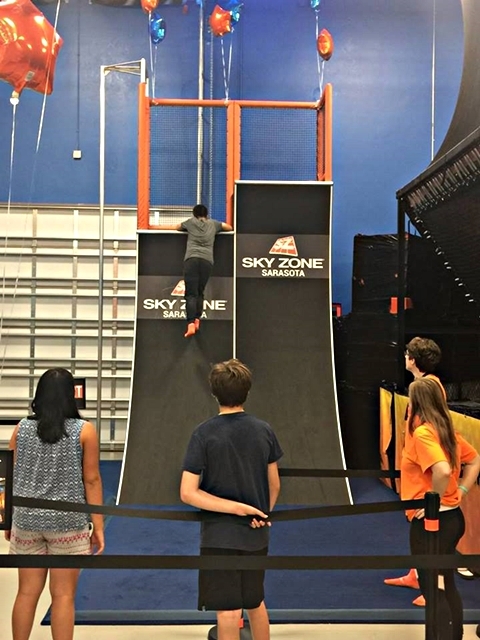 Foam Zone is all about big air and soft landings while with Sky Line you have to manage to keep your balance. Grab a friend and challenge them in a test of strength with a round of Tug of War! In the Challenge Zone you put your coordination and balance to the test across a series of obstacles. Ultimate Dodgeball takes the classic game to a whole new level. Rock the rim on Skyslam or rip a Dodge Ball as fast as you can at a target in the Speed Zone. 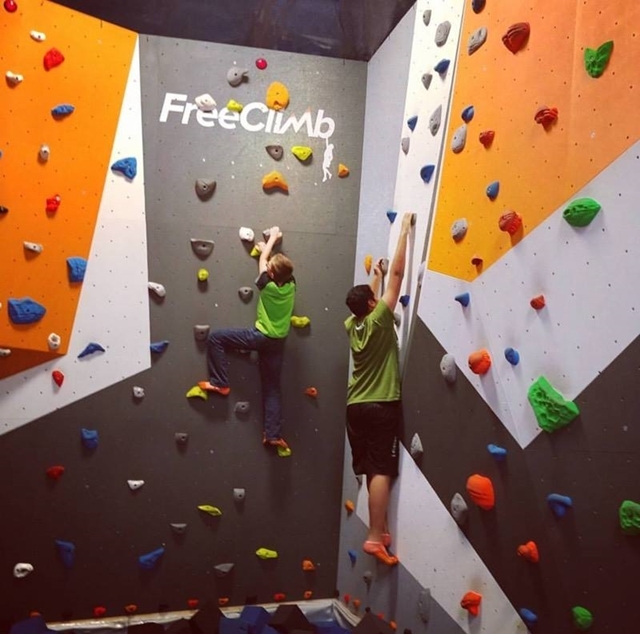 Sky Ladder and Free Climb are also Zones that challenge your strength and balance. The Toddler Zone is an exclusive area for Toddlers to Jump and Play. Separated from the main jumping area, protected from the older jumpers. Parents can watch their child play and interact from the platform directly in front of their little one. Sky Zone is located on 6180 Edgelake Dr in Sarasota, FL 34240, only a short 30 minutes drive from your vacation home in Venice . For prices, events and opening hours, please got to their website. 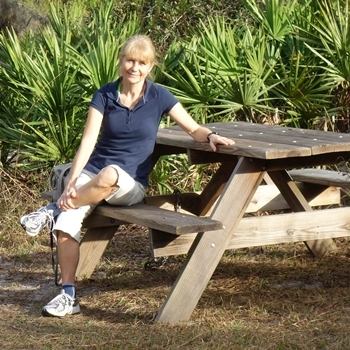 Have in mind that they participate with Groupon – so you might get a deal.